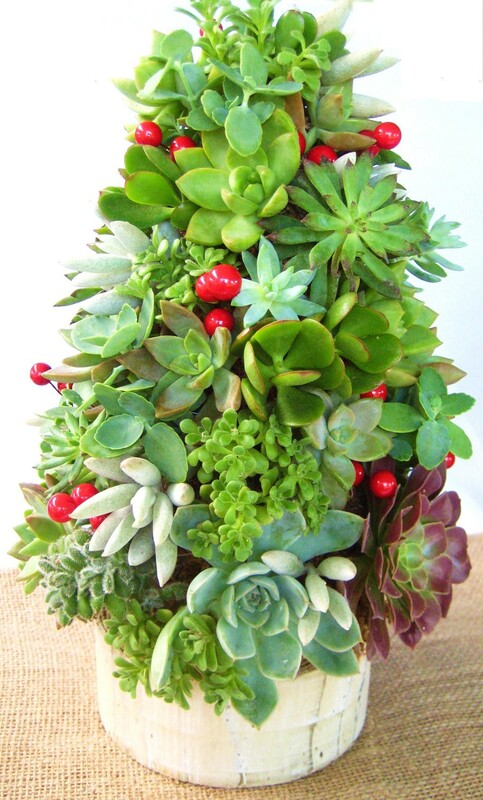 Mix up your Christmas décor this year by making a beautiful tree from succulents! Participants will learn how to care for succulents, propagation methods, as well as the many different types available on the market. They will also learn how to make their own succulent Christmas tree that will last them throughout the holiday season. All supplies will be provided for each participant. Pre-registration is required.